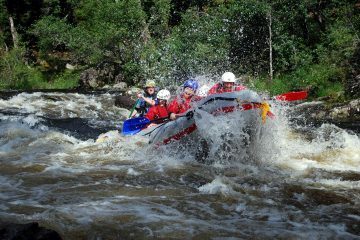 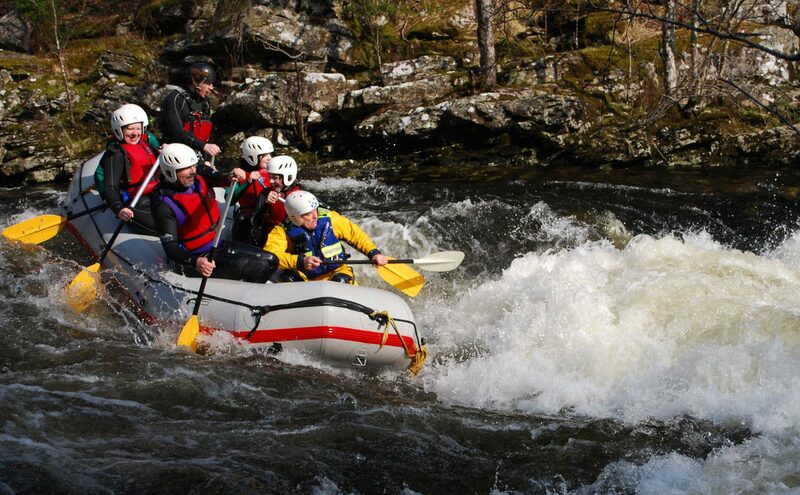 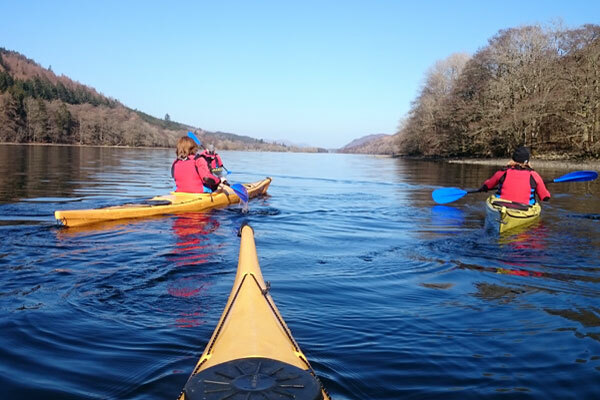 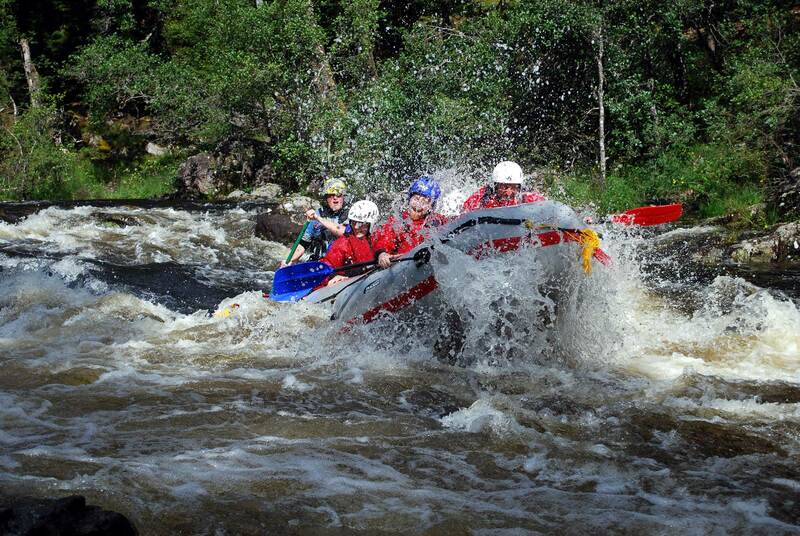 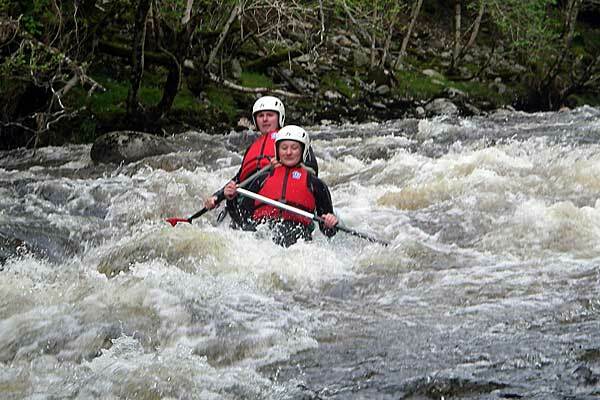 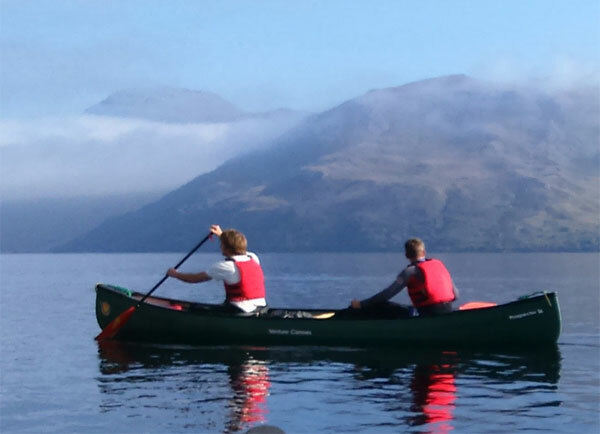 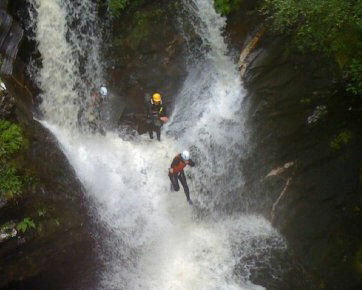 7 night self catering activity holidays near Fort William with a fantastic range of activities in and around the Great Glen. 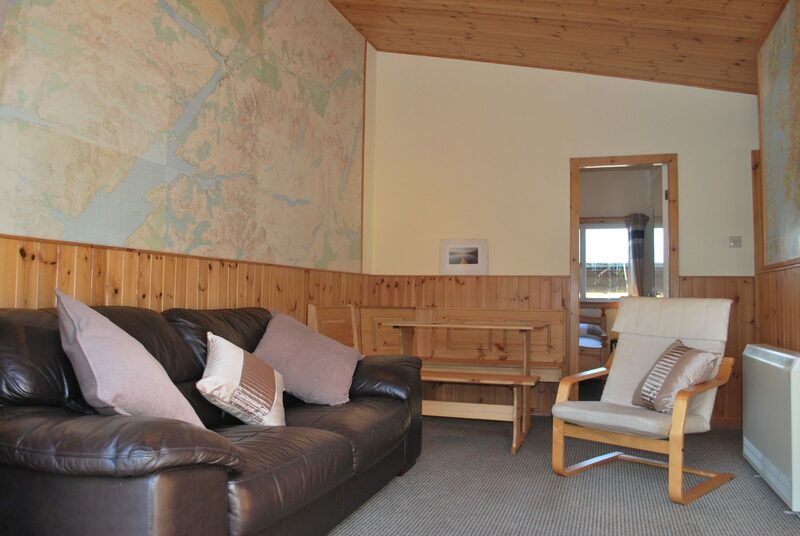 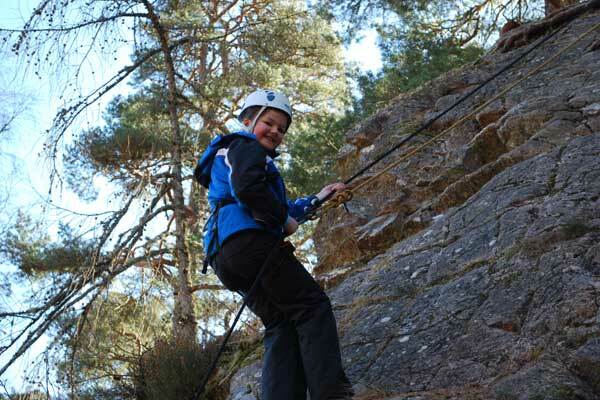 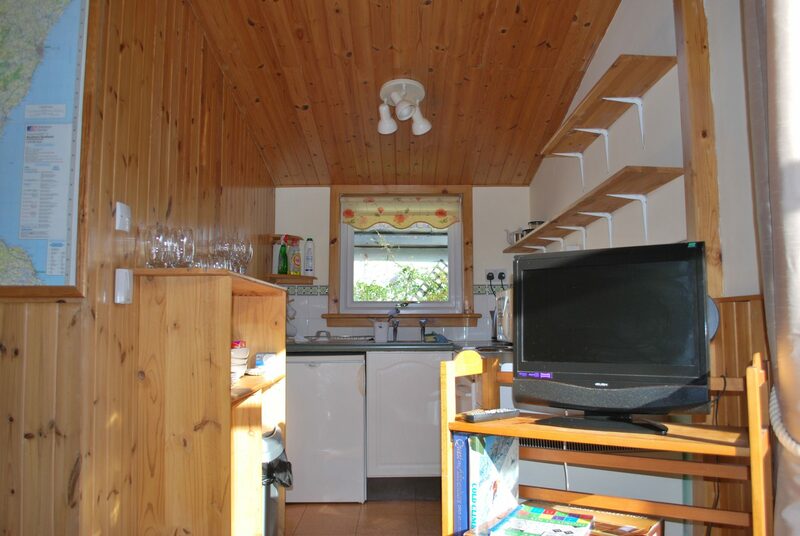 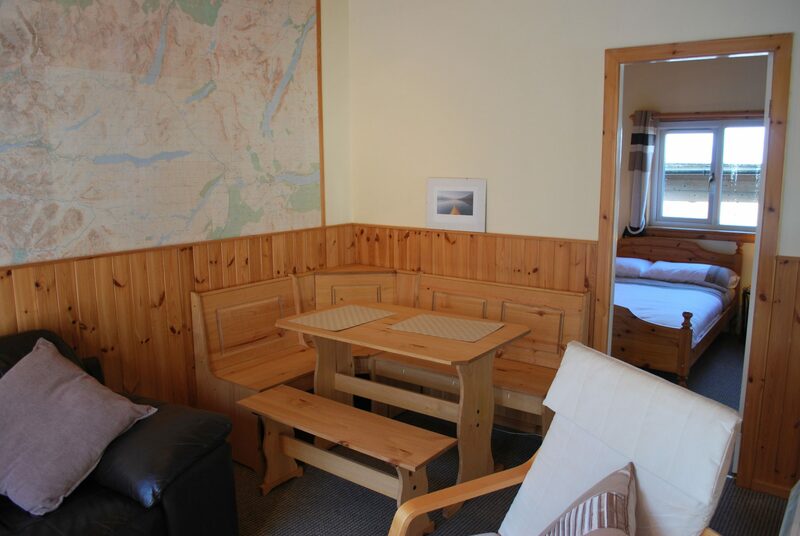 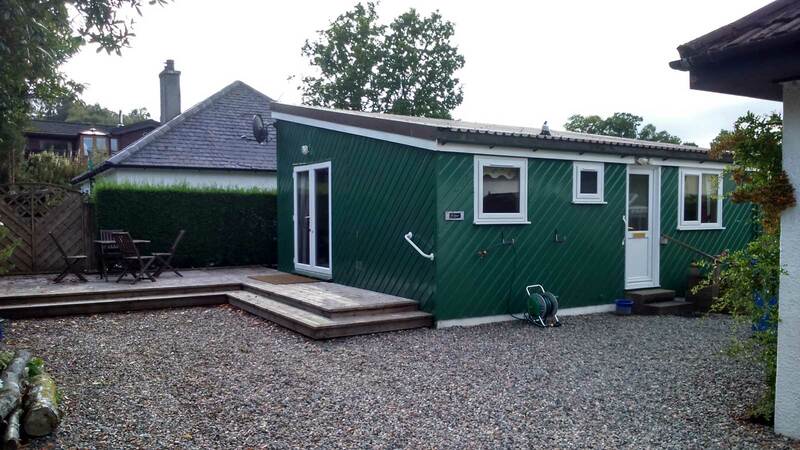 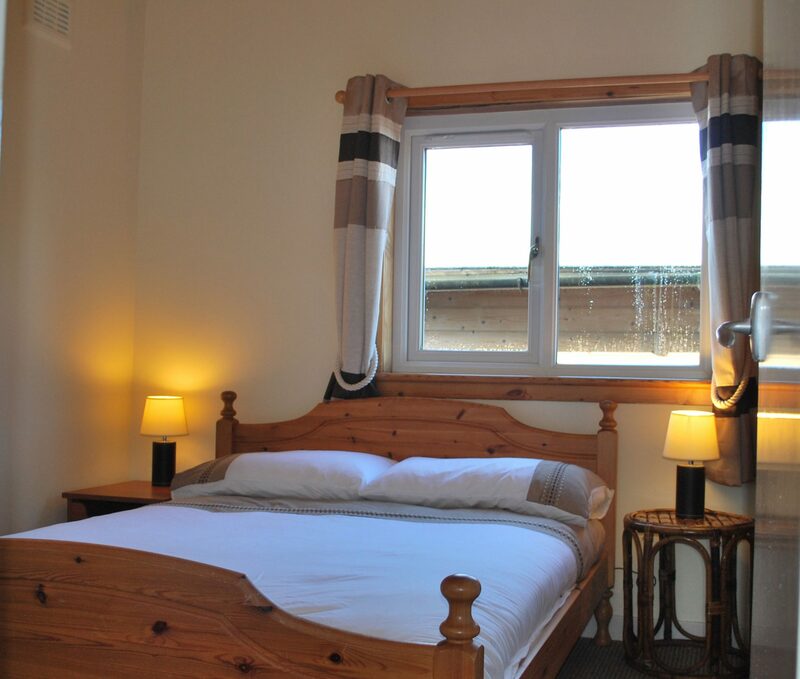 An activity holiday is a great way to spend some quality time with family and friends having fun in the outdoors, at the end of the day relax in your cozy 2 bedroom chalet in the quiet Highland village of Spean Bridge. 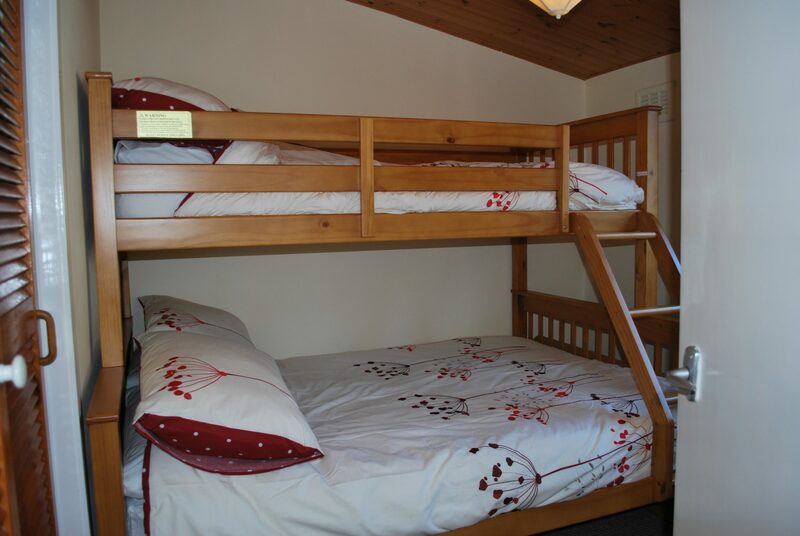 We have even built in time for rest days to allow you to explore the area!